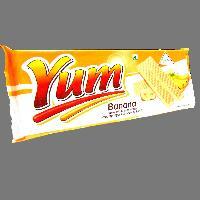 Pack Size : 100, 200, 500 gm etc. 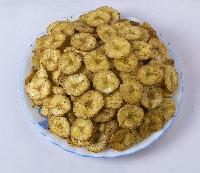 We are producer of banana wafers. 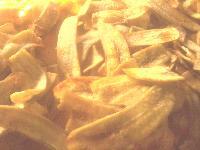 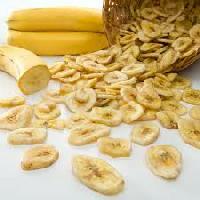 We use our own bananas as raw material. 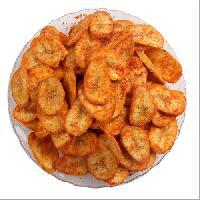 We can provide salted, regular and spicy banana wafers. 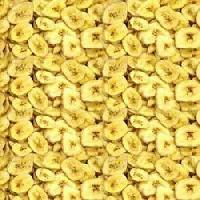 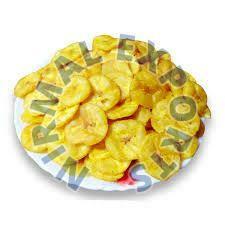 We are a manufacturer and supplier that specialize in Banana Mari Wafers , based in Gujarat, India. 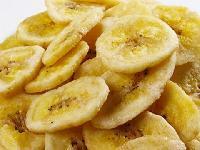 The Banana Mari Wafers are made from premium quality green bananas and flavored with rock salt. 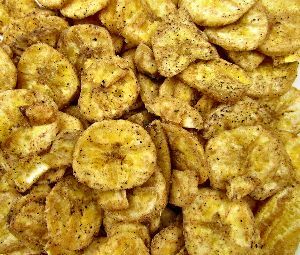 All our Banana Mari Wafers are made at our advanced food-processing unit, hygienically packed and available at competitive prices. 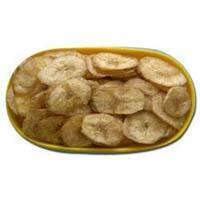 You can avail our Banana Mari Wafers in conveniently sized single user and family packs. 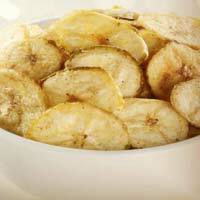 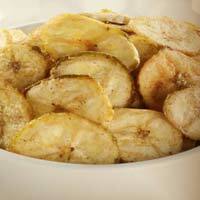 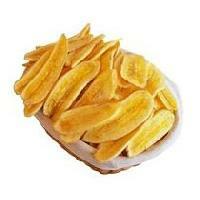 one of the specialized Manufacturers & Suppliers of Banana waferschips in different flavor. 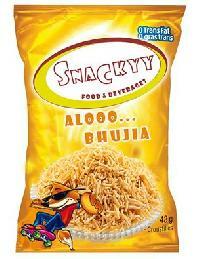 All these varieties of Namkeen are made using the finest of ingredients under hygienic conditions. 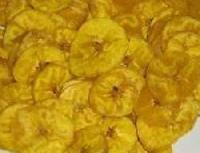 Apart from being rich in taste, our Namkeens also provide certain nutrients to the body. 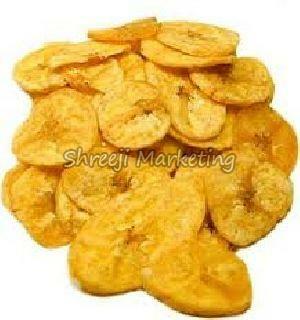 We are committed to provide Namkeen at very reasonable price. 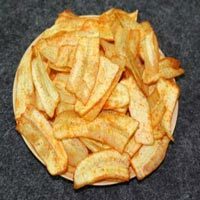 Conscious Foods is one of the leading organic food brands worldwide and specializes in producing the finest quality foods with whole nutrition content and the perfect blend for taste. 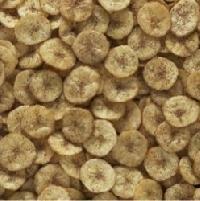 The company sources most of its products from small organic farms and farming communities all over the country. 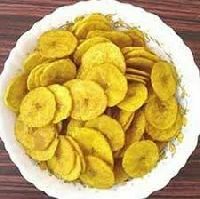 This is wholesale rate. 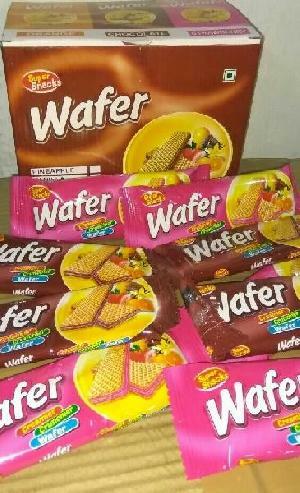 Packing will be as per your requirement. 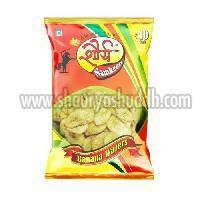 Our banana wafers is very testy.its make from famaous jalgaon khandesh banana. 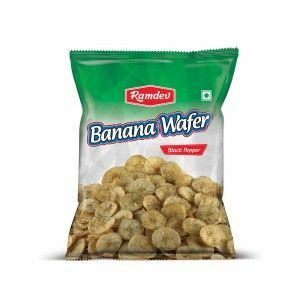 This product is manufactured from high quality Bananas, and tastes great.Thease wafers have delicious taste due to special spices and flavour added in it. The raw banana used for the wafers are farm fresh .The chips are manufactured in highly hygienic place.